The shoulder is one of the most injured joints in the body. One of the most common injuries to the shoulder is shoulder impingement. 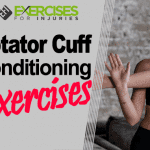 A key component in the recovery from shoulder impingement is exercise. 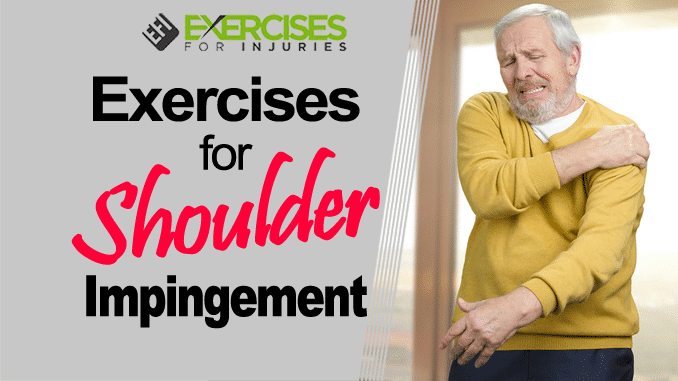 The role of exercise for shoulder impingement is key in helping speed up recovery, decreases pain, improving movement, increasing strength and creating stability around the shoulder joint. 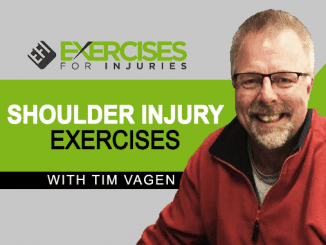 The focus of the Exercises for Shoulder Impingement webinar will be exercise program design and exercises for a client that has shoulder impingement. 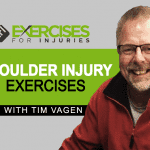 1) Fitness professionals working with clients with shoulder impingement. 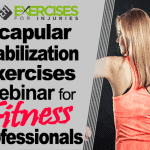 You get a webinar providing all the details you need to know about shoulder impingement and a step by step 12 week exercise program that you can use right away. 2) Those suffering with shoulder impingement. The program gives you an effective research backed 12 week exercise program for shoulder impingement. Fitness professionals will be able to earn continuing education credits by watching the webinar and completing a 10 question exam. This is a pre-recored webinar that you can download and conveniently watch at home on your computer. For more Frequently Asked Questions About Fitness Education Webinars – CLICK HERE. Order and Get Instant Access! – This webinar will be available soon. 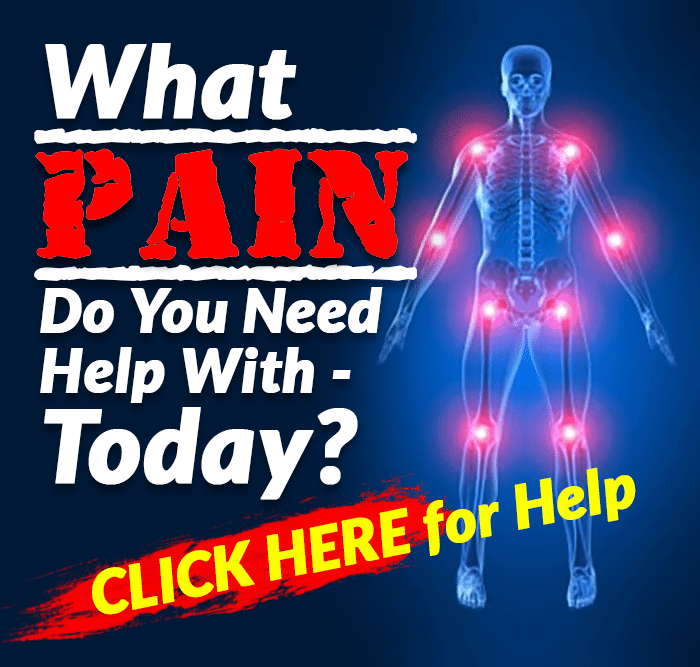 How Common is Spinal Fusion Surgery?